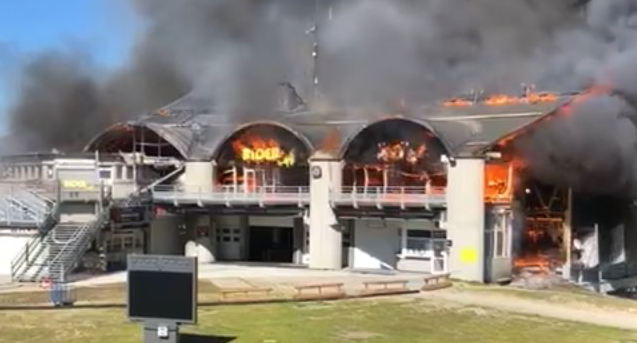 In the early afternoon of Tuesday 11th September, a devastating fire broke out at the upper station of the 1st cable-car between Argentière & Lognan (Les Grands Montets ski area), near Chamonix, France. The fire spread almost instantaneously throughout all the buildings of the arrival station, creating severe damage to the infrastructures of the two cable-cars, causing cables to snap and cabins to plummet to the valley below. CEO Mathieu Dechavanne has warned though that repairs will take “many months” and it will involve replacing cables and cabins that have been damaged. However, despite being deprived of two of its cable-cars, the Grands Montets ski area will be open for the winter season with access via the Plan Joran gondola. Visitors will be able to ski on the Lognan plateau with a new chair-lift giving access to the new beginners’ zone as well as all the trails accessible from the Bochard gondola & the Herse & Retour Pendant chair-lifts. The Logan station is an important stop on the piste map in Chamonix and is a starting point for many of the area’s other lifts. It is yet to be confirmed if both cable cars will be back in action for the coming winter. The upper cable car is the only lift-served way to one of the resort’s most challenging ski areas, from the summit of the Grand Montets. It is a popular destination for expert skiers and snowboarders who head to Chamonix to ski off-piste in the shadow of Mont Blanc, western Europe’s tallest mountain. If repairs cannot be made in time for next season the only access to the Grand Montets ski area will be via the resort’s Plan Joran lift, which starts in Argentiere. A blue piste then runs down to Logan base, where lifts in the new beginner area, close to the Logan station, as well as the Bochard cable car and Herse chairlift, will supply the rest of the ski area. 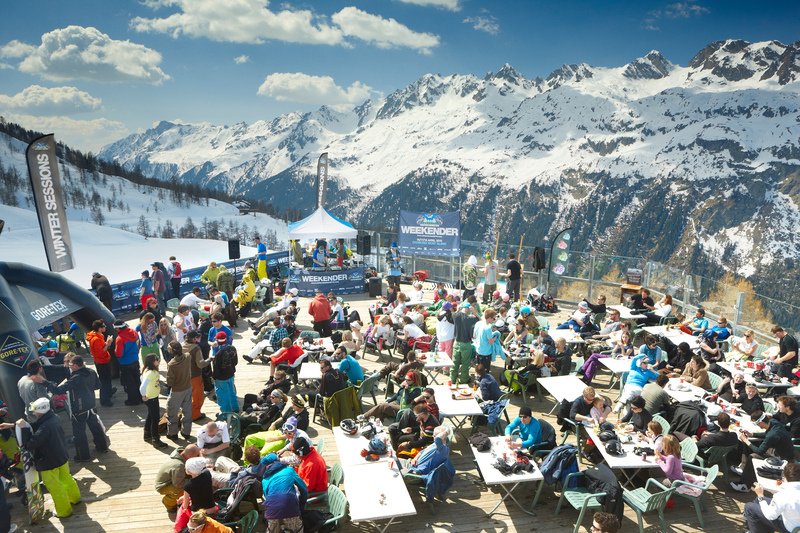 Aprés ski at Le Grand Montet, Chamonix, France will still be available. Chamonix, one of the worlds most well-known ski resorts, has four separate ski areas spread out along the valley, and as well as the main town, a number of smaller villages, including Argentiere and Les Houches, are all covered by the same lift pass. Click here for 13% off! Click here for 15% off! Click here for 11% off!